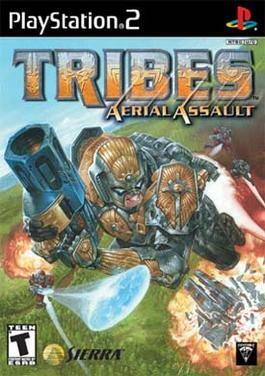 TRIBES: AERIAL ASSAULT: Play online today! Simply create a new network configuration on your PS2 for Tribes Aerial Assault and enter 72.232.232.162 in the Primary DNS field. This will redirect TAA to our new Master List which runs on OC's dedicated gaming server. Going online now or even later on? Make sure you post in Game Organization forum so others know when your getting online so you have others to play with.